UK start-ups are being given one final chance to apply for His Royal Highness the Duke of York’s Pitch@Palace Commonwealth competition. Now with an extended deadline of Monday 19 February, the pitching event is open to entrepreneurs from all 52 Commonwealth countries and will be held at St. James’s Palace on 16 April 2018. Taking place as part of the Commonwealth Summit, and in line with the Commonwealth Summit theme, “Towards a Common Future“, the theme for Pitch@Palace Commonwealth is “Human Tech – Benefits for Humanity”, which addresses the need to harness technology to build a healthier and more sustainable future. Selected start-ups from each Commonwealth country will be invited to a Pitch@Palace Commonwealth Boot Camp, taking place on April 13 – which will give businesses the opportunity to receive support and mentoring and hear from leading industry experts and Pitch@Palace Alumni. 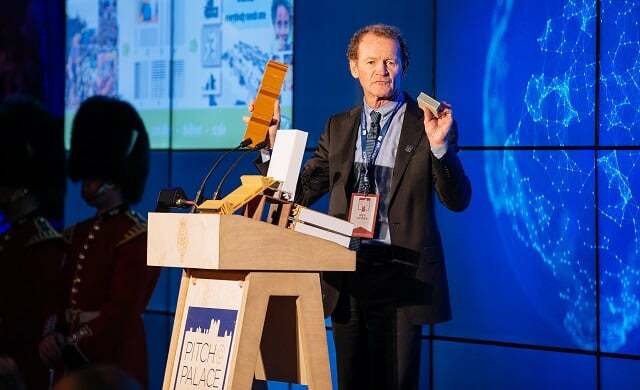 Set up in 2014, Pitch@Palace has helped over 490 start-up businesses since inception – with previous pitching winners including the likes of Open Bionics, Startups 100-ranked Appear Here, Magic Pony,Blocks and Desolenator.